G2E Asia is now in its 13th year how has the exhibition and conference programme evolved over those years? G2E Asia’s now- reputation and influence is the result of over a decade of hard work and dedication of its (show) teams, together with our media partners and strong industry-widesupport. 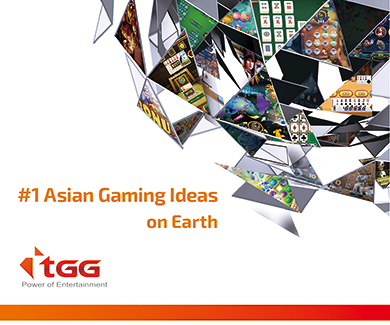 We are proud to say that G2E Asia is now the largest event of its kind in Asia. With each passing edition, it has grown into a hub for local and global gaming-entertainment industry professionals. It is a trusted source for the most cutting-edge products and technologies in the field, and the must-attend event for conducting business and networking, while staying up-to-date on the latest trends, policies, and market intelligence.